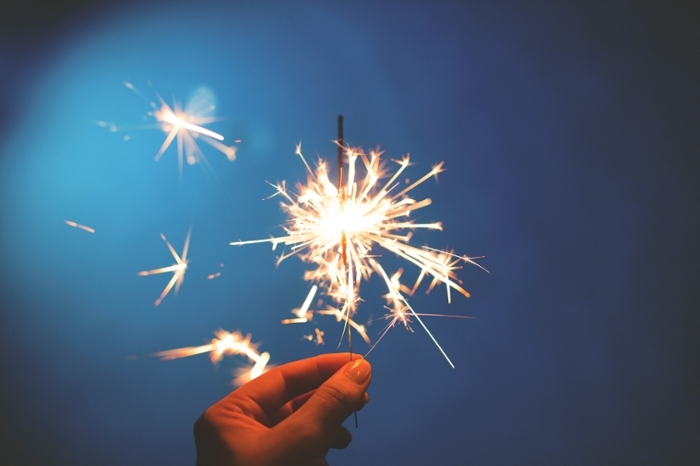 There’s one simple ingredient that will boost scientific discovery across domains. Interdependent design. 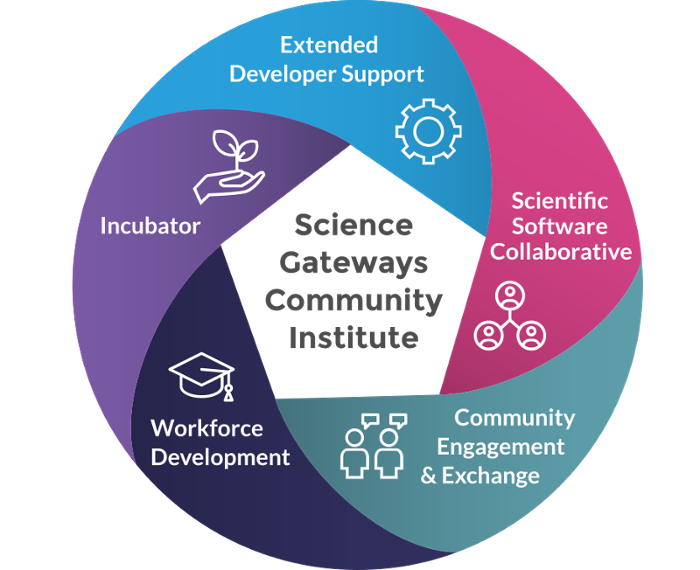 The Science Gateways Community Institute (SGCI) doesn’t just build gateways, but provides hosting, business planning, community engagement, and workforce development support. Courtesy SGCI. At the Gateways2018 conference in Austin, TX, gateways developers came together to share best practices, challenges, and success stories in gateways for everything from health and medicine to water sustainability, precision agriculture, and deep learning. Gateways2018 brought together a growing community of developers working together to enable better, faster, more reproducible research at institutions around the country.